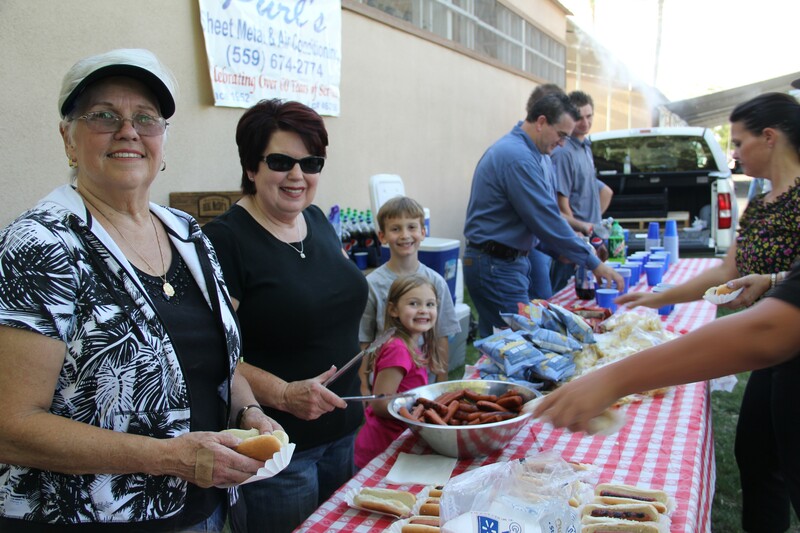 At Purl’s, we believe in giving to the community we serve. That’s why we take active parts in charitable events like Kids Day. Since 1988, Valley Children’s Healthcare has partnered with ABC30 and the Fresno Bee to create Kids Day—one of the largest fundraising events in the Central Valley. 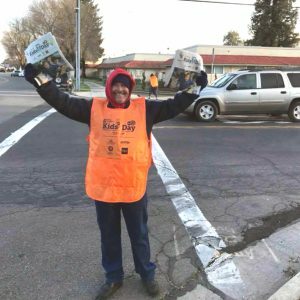 A special edition of the Fresno Bee is sold to provide donations to the hospital. This special edition of the paper contains stories of patients and photographs illustrating the essential pediatric medical care the Valley Children’s Hospital offers. Kids Day has helped cover millions of dollars in uncompensated care. This allows the hospital to treat kids with life-threatening conditions whose families may not be able to afford proper care. Purl’s is proud to participate in this event. Karen at Purl’s was in charge of our local chapter to raise funds for Valley Children’s Hospital. She and a friend spoke to local schools and motivated volunteers to help with the cause. She helped coordinate with organizations to pick up the newspapers for distribution and sale. Last year alone, Kids Day helped to raise $700,000 for the hospital—and this year hopes are high for even greater success! Purl’s Sheet Metal & Air Conditioning: Quality Is the Cornerstone of Our Success Since 1952. 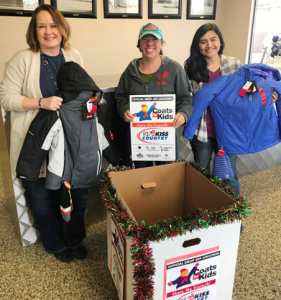 Exciting Update for Coats for Kids! We would like to thank the volunteers from St. Joachim School who helped us count our coats as well as all the generous donors thus far. We are up to 229 coats! 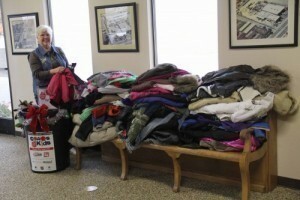 That’s 172 coat donations since last Thursday! Can you tell we are excited? It is truly humbling to be a part of such a gracious community. 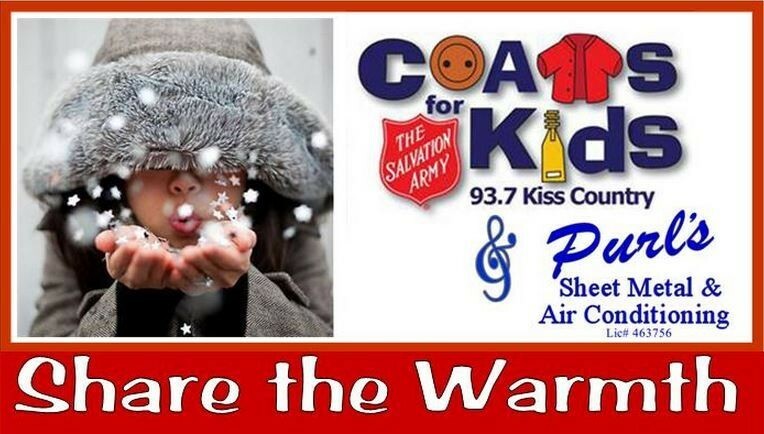 Purl’s Sheet Metal & Air Conditioning is honored to be able to participate and serve in our community. Let’s keep it up! Thank you again to all the donors! Kids from St. Joachim School helping us count coats! 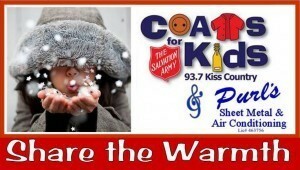 Posted in Community Involvement, Happy Holidays | Comments Off on Exciting Update for Coats for Kids! 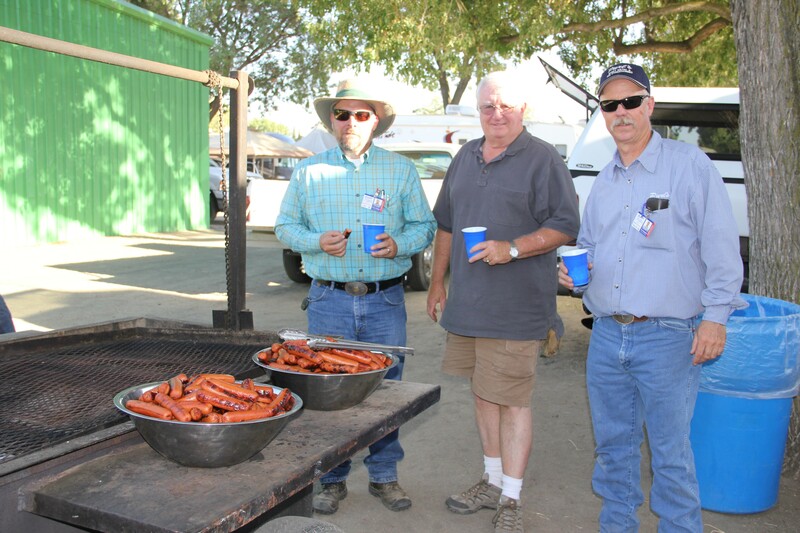 Alegria Guild’s 62nd Annual Day in the County will be held at the Historic Cobb Ranch in Madera CA on October 5th, 2014. This is the annual fundraiser for Children’s Hospital Central CA. All of the funds raised support the Guild’s Child Prevention and Abuse Center at Children’s Hospital Central CA. The event is a ladies luncheon with 600 guests in attendance. The day features Alegria Guild’s famous baked goods sales, silent auction, Carole’s Dream Playhouse for Kids raffle, cash raffle, shopping at the artisan faire and fabulous guest speakers from Children’s Hospital Central CA. Purl’s Sheet Metal is proud to be an event sponsor of this great fundraising event. Purl’s Sheet Metal & Air Conditioning has been involved with Alegria Guild for many years. Mickie Purl and Sheryl Berry are longtime members of Alegria Guild and have shared their commitment of Children’s Hospital Central CA with the Purl’s Sheet Metal team. 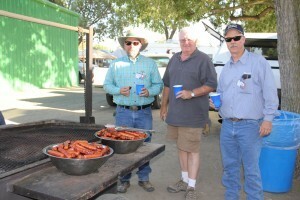 The event hosts a fun bar and Purl’s Sheet Metal members volunteer their time as bartenders. 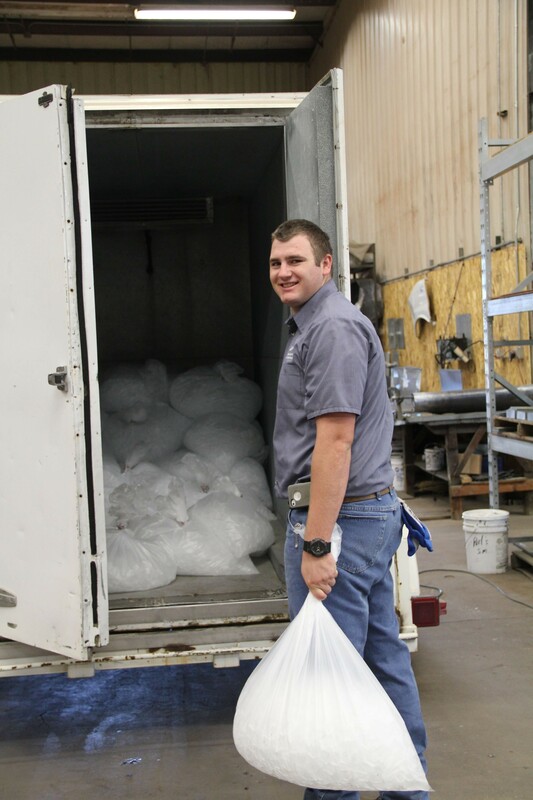 Purl’s Sheet Metal donates all of the ice (about 4500+lbs) for the event. 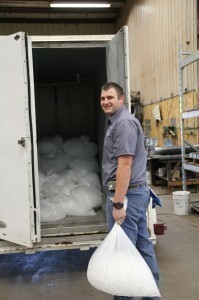 (Jacob Davidson pictured getting the ice trailer ready for the event). 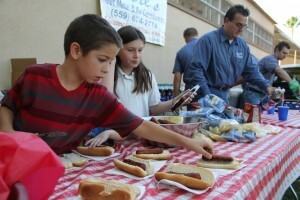 Purl’s Sheet Metal & Air Conditioning is delighted to involved in a great day for a great cause!